Mailbag: Why Did Ford Change the Firing Order on the 5.0L 302 H.O. Engine? Q: I’m building a Ford 302 engine, and I’m looking at camshafts. I’m curious—why did Ford change the firing order on the 5.0L (302) HO engine? A: This question gets a lot of mileage on internet forums, and there’s no shortage of speculation on the subject. According to Ford Motor Co. engineers, the 5.0L H.O. adopted the 351W firing order (1-3-7-2-6-5-4-8) to improve the intake manifold sound quality. Ford’s 5.0L H.O. has a distinct sound that benefits greatly from the addition of a cold air intake system and a pair of chambered mufflers. Check out the V8 firing order chart and see how the 302 and 5.0L H.O. 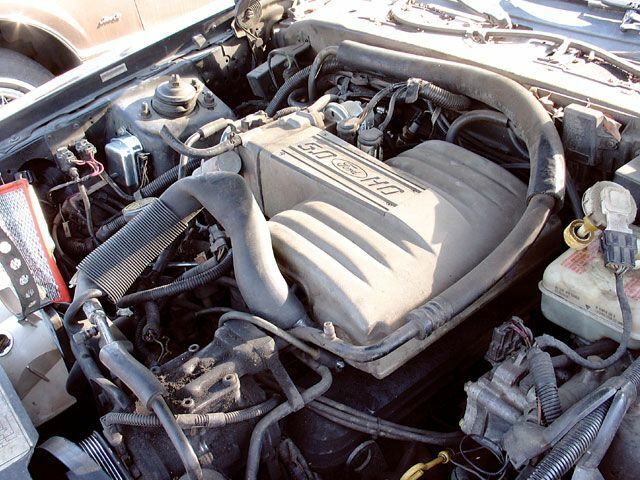 (listed below as the “5.0L EFI”) compare. 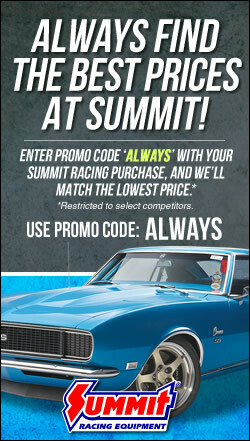 This is another in a series of weekly Q&A Mailbag sessions with Summit Racing‘s tech department, in which there are hundreds more. Click here to see them all. Okay…let’s go back in time a bit and ask “Why did Ford change its long-established V8 firing order with the introduction of the 351W in ’69? It certainly WASN’T for “intake manifold sound quality”. The 385-series, which predates the 351W retains the “old” firing order while the 335-series, the HO and the Modular use the “new” firing order. Seems like there has to be ANOTHER reason…. It’s an upgrade, keeping cylinders 7 and 8 from firing consecutively. Also they had a windsor camshaft that had the specs they wanted, so to save money. The revised firing order was needed to prevent inductive crossfire burning a hole through the center of number four piston. This would happen under load if the spark plug wires were not routed correctly on the right bank. I had to deny warranty on many 302 engines that we remanufactured for this reason. Not a problem with the 351W no matter where you ran the plug wires.